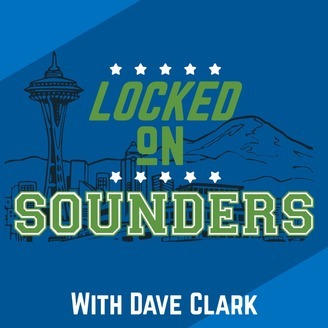 Locked on Sounders with Dave Clark is a frequent 15-30 minute podcast covering Seattle Sounders FC and soccer in the greater Puget Sound. It will consist of short interviews, highlights and hosted discussions. 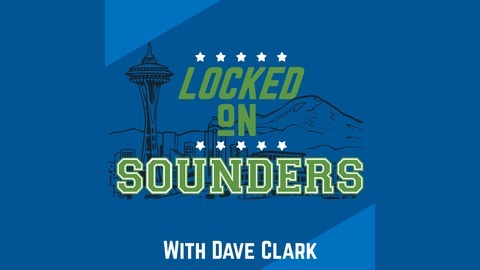 Dave Clark is the Founder and Managing Editor of SounderAtHeart.com. This episode features an interview with Harry Shipp, injury updates, quick preview, a dramatic reading and a request to those who travel.